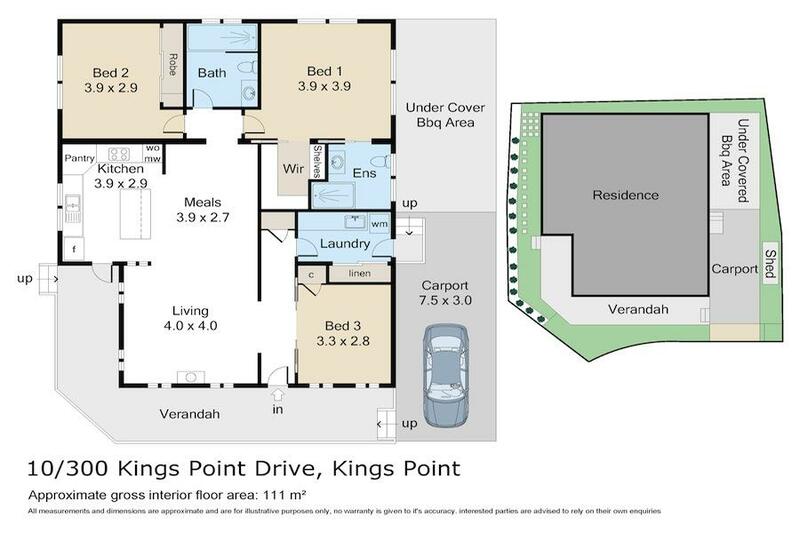 Situated within Kings Point Retreat, this spacious modern home has quality fittings throughout. Boasting open plan living with wood fire & air conditioning, dining, kitchen with stainless steel appliances. 3 bedrooms, master with ensuite & WIR, internal laundry, carport & sunny BBQ area. Generously proportioned with the benefit of a safe, friendly & secure environment complete with swimming pool, tennis court & just a short walk to Rennies beach while being convenient to all town facilities.